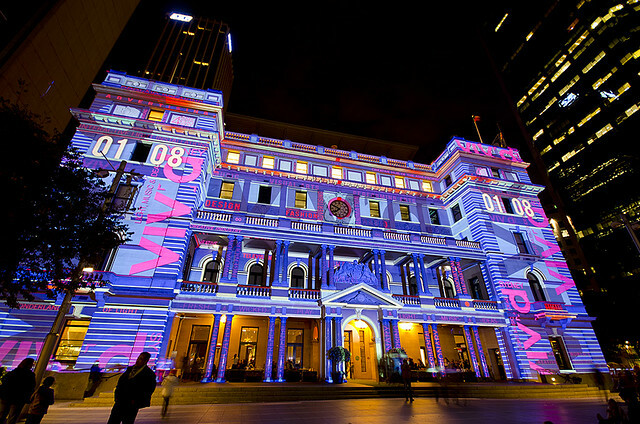 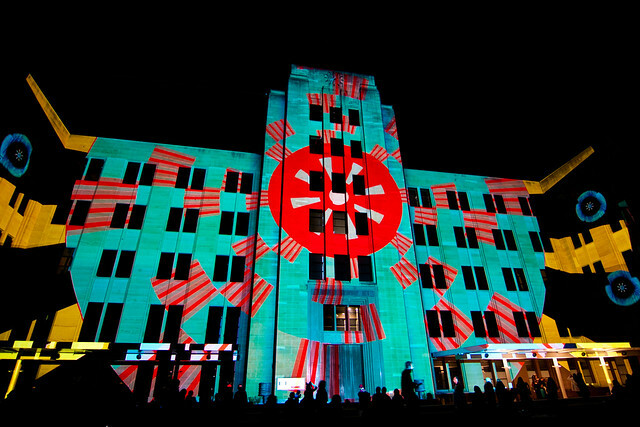 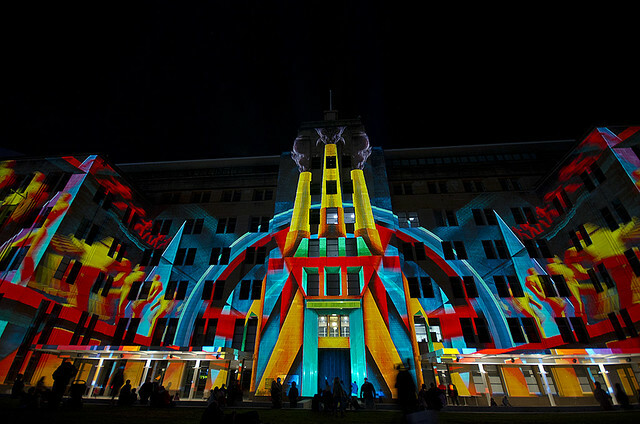 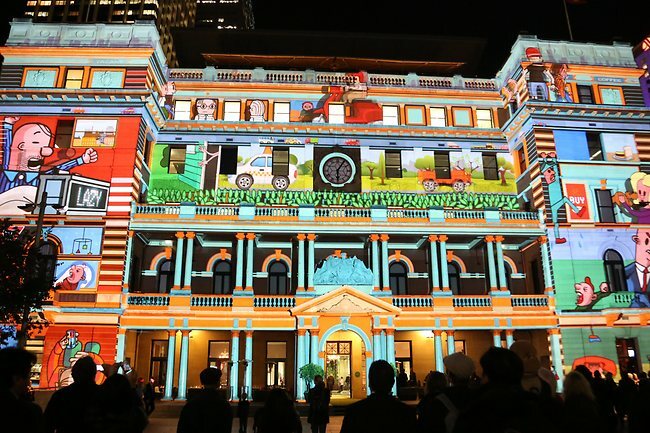 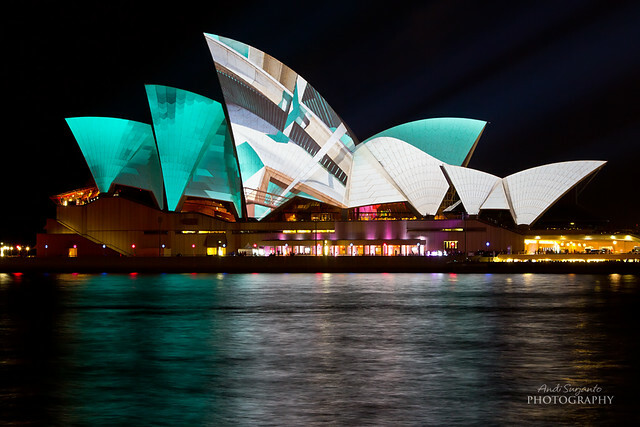 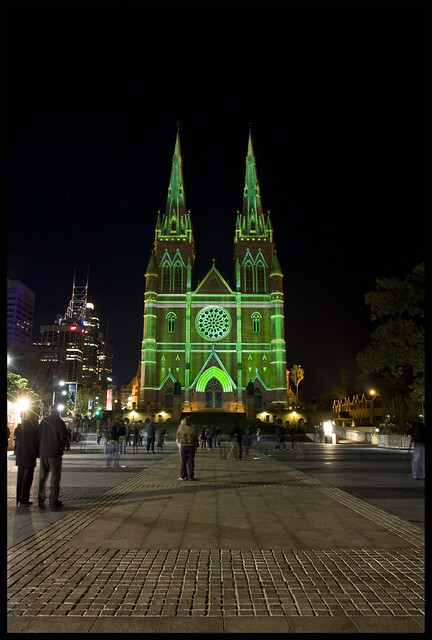 Vivid Sydney is an 18 day festival of light and music happening right now. 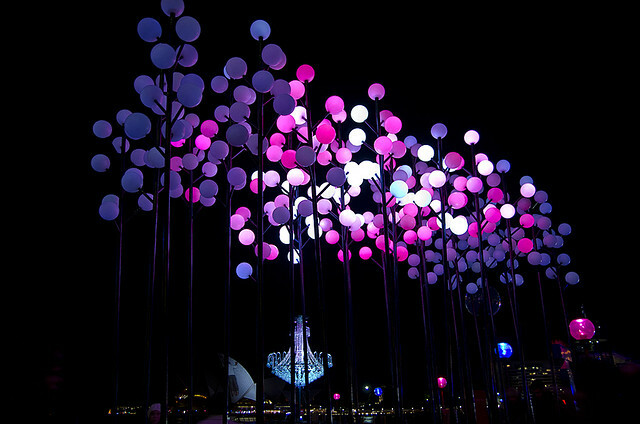 Here are some of the coolest light installations from this year and years past. 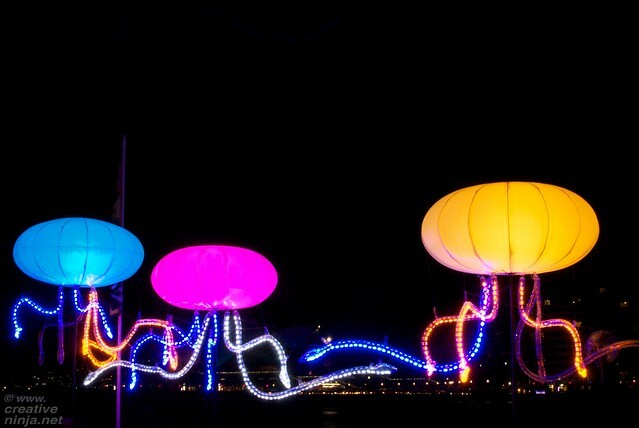 (via mymodernmet.com).